DEADLINE: Oct 10, 2018 2PM CEST. 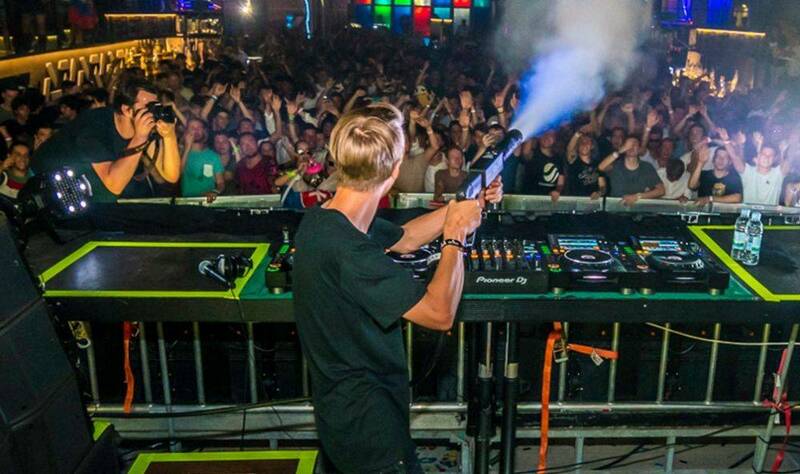 Mesto’s been having a great year so far and it’s about to get even better! During Amsterdam Dance Event he's hosting a Silent Disco in the Spinnin’ Records Pop Up Store on October 18 from 4 ‘till 5 PM and you can win tickets to it. Since his Messin' Around show is 16+, we thought this Silent Disco would be a great way to give the younger fans a chance to go to a Mesto party, so there's no age restriction! How can you win tickets you ask? All you need to do is add Mesto’s latest single ‘Missing You’ to your favorites on Spotify, easy as that. See you at ADE to party to some sweet Mesto tunes! Win tickets to Mesto's Silent Disco for you and a friend!